​Popular Super Smash Bros for WiiU player Elliot Bastien "Ally" Carroza-Oyarce stated in a tweet that he will be parting ways with Cloud 9. 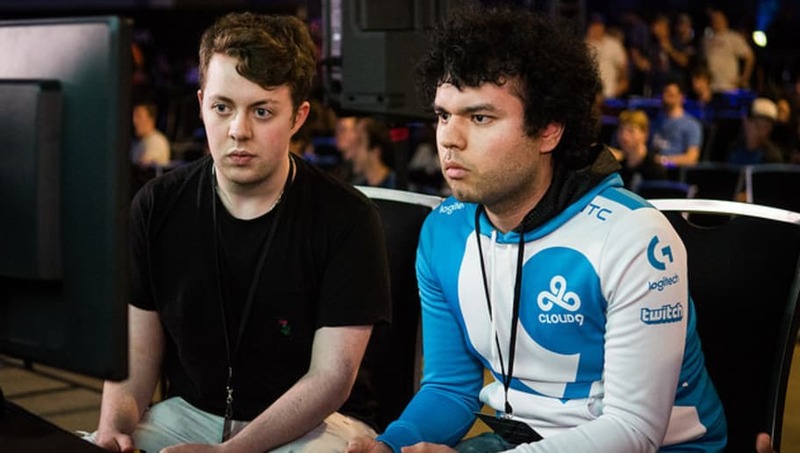 Ally signed with Cloud 9 after his victory at Evo 2016, and he was once considered a demon for Gonzalo "ZeRo" Barrios, who was formerly the No. 1 ranked player in the world. The remainder of 2016 was mostly successful for Ally, placing third at Clutch City Clash and sixth place at 2GG: ZeRo Saga. He was even placed at the fifth spot in the Panda Global rankings Season 3 list. His success would continue into early 2017, but would quickly fade away. A first place finish at 2GG: Greninja Saga was his last victory in Smash 4 to date, and after struggling at Evo 2017 and Super Smash Con 2017 his global ranking dropped significantly. The most recent Panda Global Rankings has him ranked 14th. So far in 2018 Ally has been more consistent, but he is still not at the levels he reached in 2016. He is now a free agent, but fans can expect to see him at Combo Breaker and Evo.